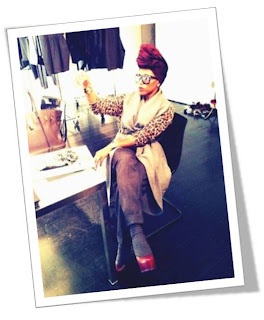 June Ambrose is one of the hottest stylist in my eyes and now we can add designer to her list because June has just launched her own line of Turbans. 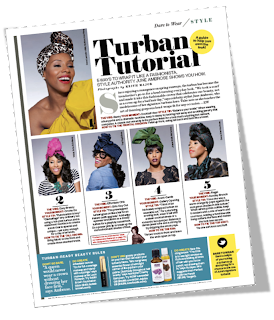 June’s new line of turbans, which is a trend as we speak as been her own signature look that she has been wearing that encouraged her to start her own line of turbans. Each turban designed comes in different colors such as “gold, teal, blue and pink” as well as in different patterns. Oh and you cannot forget each turban having its own fun name such as: “Sweet pea, Josephine and Empress” just to name a few. 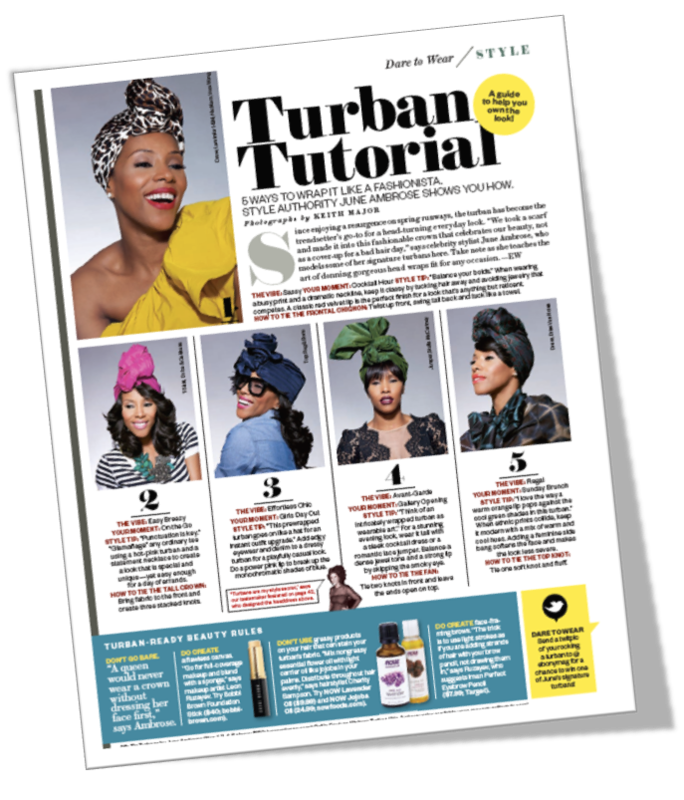 Check out below some of June’s turbans and styles (which are sold out as well speak) and don’t forget to check out here site “June Ambrose Life and Style” as more Turbans will be available soon. We are definitely fans of Miss Ambrose over on this end. 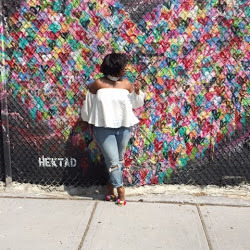 Me personally, I started noticing the turban trend last year on many natural hair-care sites providing alternatives to women needing a break from weaves or from the redundancy of "protective styling" (ie- braids, twists, etc.) Nikole from Moptopmaven had a nice, swift tutorial on youtube. Great post, ma!